Abstract: Large archaeological excavations where medieval soil layers are studied have lately been conducted almost yearly in the city of Turku. This fieldwork has sometimes unearthed curios finds, such as an upside-down buried goat skull by a boundary marker between building plots. Such finds offer previously unknown evidence of the medieval worldview in south-western Finland, especially since local written sources on medieval everyday lived religion are rare. This paper introduces three cases of material signs of folk religion that archaeologists have discovered in the medieval soil layers of Turku. Moreover, it is discussed how we can interpret these signs and what they reveal of everyday religion. 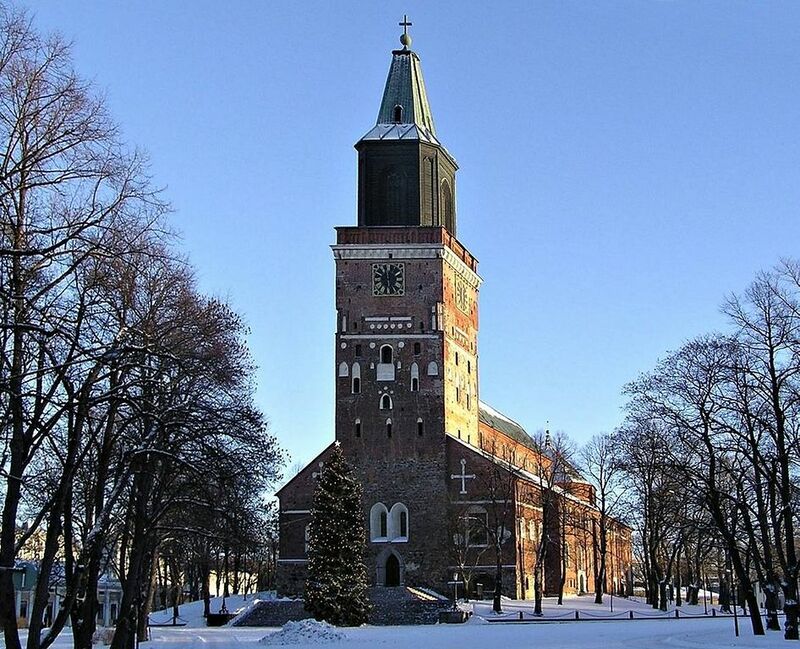 The striking proximity of the centre of institutionalized religion manifested as the Cathedral of Turku offer an intriguing viewpoint to the discussion. The fourth case study reveals the complicated entanglement of different religious practices. It is argued that dealing with the “otherworld” was more than a question of theology versus superstition.